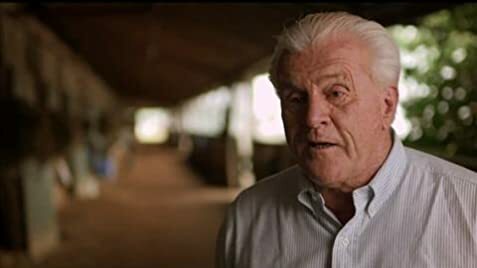 The story of immigrant Harry DeLeyer and the plow horse he rescued from slaughter. Pressing the play button, I expected to be quite bored. Horse riding itself is exhilarating, but for many, myself included, watching horse races or watching people talk about horses isn't nearly as enjoyable as doing the act itself. I did not expect to be sucked into this story within the first five minutes -- but I was. The story itself is magnetizing, compelling, and unexpected. The dynamic between a poor immigrant and a horse meant for death, riding together to fame, is something you'd think to see in fiction. The turns and twists in this story proved to be the perfect subject for a humbling documentary. Besides the tale itself, the filmmakers did a fantastic job at telling it. 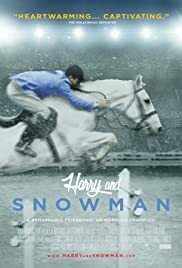 The heart within Harry and his horse Snowman is mirrored throughout the organization, thought, and execution of the film. It's a story that lasts from Harry as a young man to an elder, and the timeline told is perfectly matched. You don't need to love horses to love this doc -- all you need are some feelings.